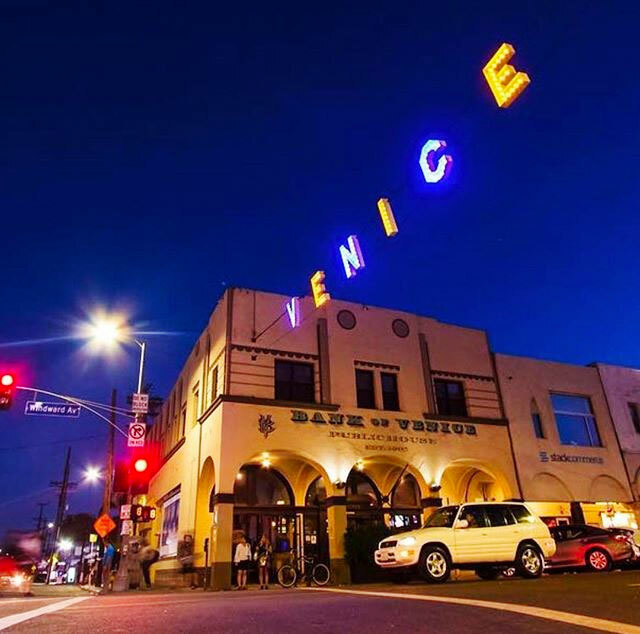 Join L.A.'s best tech & startup networking series for a special event in Venice Beach! Join this private event at the venerable Bank of Venice, right beneath the Venice sign at the Windward Circle. Space is limited, so we expect tickets to sell out!